Whether you are a private individual or a professional, from the moment you start using digital photography, the question arises: how can you be sure not to lose your data? And how to share your photos easily? 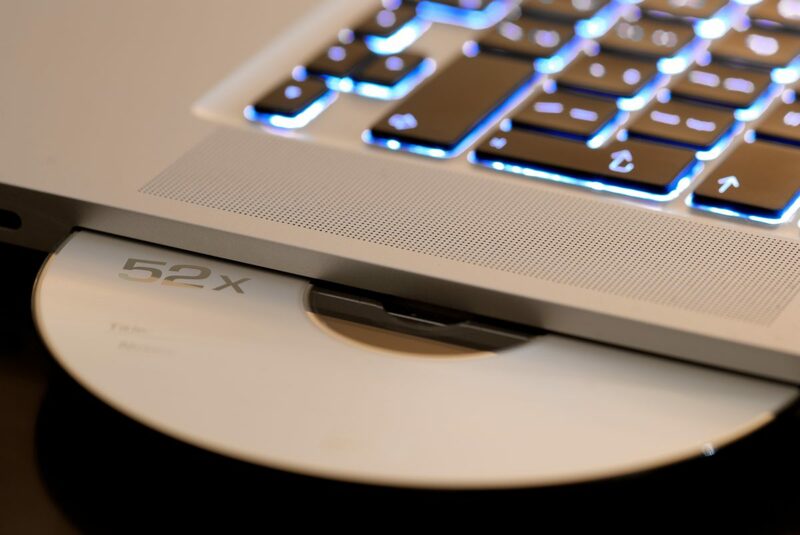 So you will set up a backup system: on a USB key, a DVD, an external hard drive, a shared network directory… Let’s take a look at these solutions and see if they are durable… and user friendly. Recently, while I was helping my father-in-law configure his new computer, I realized that for years he has been storing his travel photos on USB sticks. USB sticks and memory cards use flash memory. He ignored that a USB stick has a very limited life span. USB sticks or flash drives use what is called flash memory, a storage format that by essence is not sustainable. 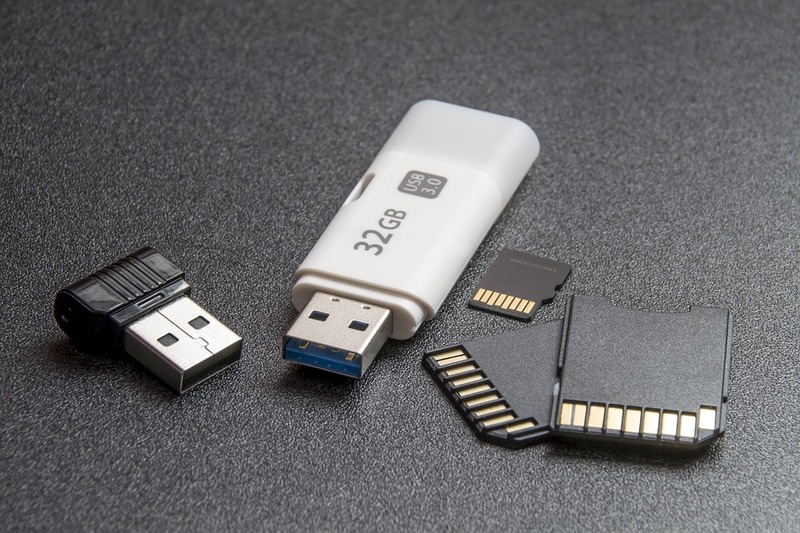 USB sticks should never be used to store data permanently, but simply to transfer it. So I explained all this to my father-in-law, and what did he answer ? You can’t imagine my face when I heard that. Yes, this kind of face. Burnable CDs and DVDs are today endangered species, but have long been used as a backup medium, and still are, in families but also in companies. I have another story about this. When I was a student I went to Greece for 6 months for an Erasmus exchange, and when I came back home in France, I burned all my photos on 2 CD-Roms. My laptop having crashed, I only had these CDs to keep track of my 6 months abroad. Some time later, I wanted to show my photos to a friend: unfortunately, one of the two CDs was unreadable. These photos were lost forever. Too bad, isn’t it? Burnable DVDs are no better. These devices have a limited lifespan and are extremely fragile. Conclusion: if you have photos stored on USB sticks, CDs or DVDs: move them quickly to a more reliable medium (if they are not already lost). 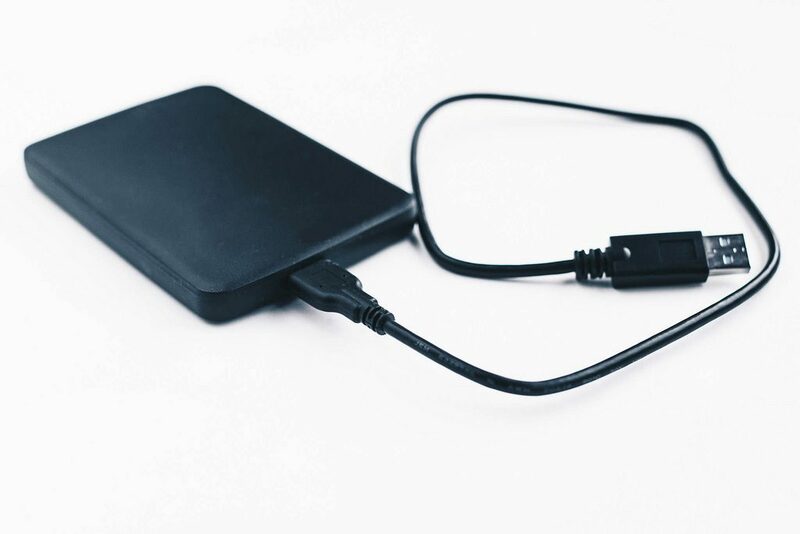 External hard drives have the reputation of being a robust backup medium. Yes, they are certainly more reliable than CDs… but they have some issues too. Storing your photo library on an external hard drive? Bad idea. First of all, external hard drives don’t live forever. Yes, an external hard drive can die suddenly, and this happens more often than you might think. First of all, you should know that a hard drive is provided for a certain number of read/write cycles. Depending on its use rate and storage conditions, the average life of an external hard drive is from 5 to 7 years. Without mentioning the risk of failure! SSD hard drives, which are the new standard, are no exception to this rule since they are based on a flash memory system, such as the USB stick. Therefore, they cannot be fully trusted. “Yes, but external hard drives are still very convenient for sharing photos”, are you going to tell me? It’s true that if you work as a team within an organization, the photo library will often find its place on an external hard drive that you will pass on to your colleagues. But really, you think it’s convenient? What if your colleague deletes photos by mistake? What if you need to manage different access rights for different people? And honestly, is it really that easy to find your way it out in this mess of files? Everyone will end up copying all the data onto their own computer’s disk, and you’re done with your attempt to centralize your photo library. Among our corporate customers, many who have been there no longer want to hear about a shared external hard drive! Shared network drives and NAS: collaborative, really? If you are computer literate or work in an organization, your photo library may be accessible from a shared network drive. This is a folder accessible to all users on your local network. 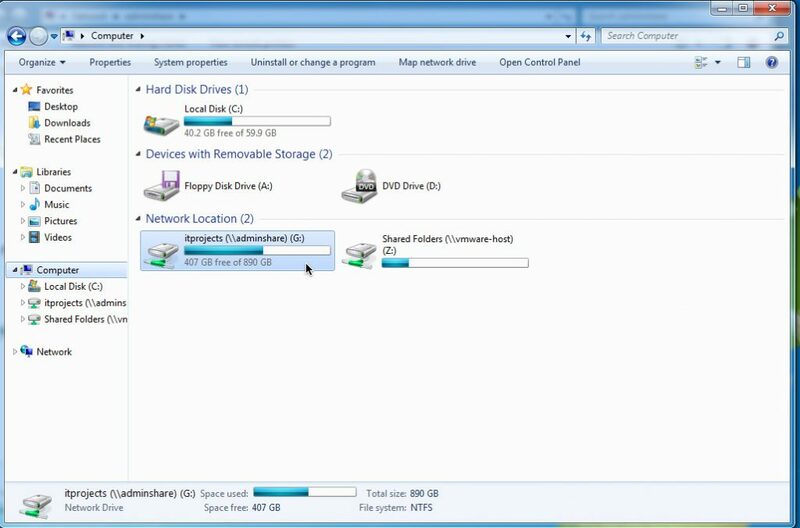 This folder can be stored on a single network computer, a server, or a NAS (a shared storage device on a computer network). Shared networks drives on Windows. Regarding reliability, this system is far above that of a USB key, of course. But be careful, you must plan a second backup system, otherwise you will lose all your data the day the machine fails. Moreover, since your data is stored physically at your place, you can still lose everything in the event of a fire, for example. Finally, if you look at the collaborative aspect of this system, you’re not far from the external hard drive. Of course, no need to move the hard drive from one workstation to another, everyone can access the photo library at any time. You can also limit access rights by directory, and prevent users from deleting files. But honestly, to find what you look for in this folder tree structure, it’s not always easy. When you have thousands of archived photos, it sometimes becomes a puzzle to find the image you need. You might have guessed what will follow: CDs, USB sticks, external hard drives and even shared network directories are not effective solutions to manage your photo library. They can even turn against you. This is exactly why more and more organizations are choosing Piwigo to host their photo library. You can share a photo or directory with a person at any time with a few clicks, without any danger. You can choose to download Piwigo for free from piwigo.org, and host it on a server of your choice. You can also create an account on piwigo.com: in this case, we take care of the hosting and the backup of your data. Even if you delete a folder or a file by mistake, we can go back and recover your precious lost data. For more information, please read the article: Where are photos stored with Piwigo, which details the security measures taken by our team. Previous: Previous post: Where are photos stored with Piwigo ?